Michael Rapaport has had his beef with LeBron James in the past, but he came to the NBA star’s defense in his latest profanity-filled social media rant. This time, his target was Fox News host Laura Ingraham, who said earlier this week that James and fellow hoops star Kevin Durant should “shut up and dribble” after their repeated attacks against President Trump. 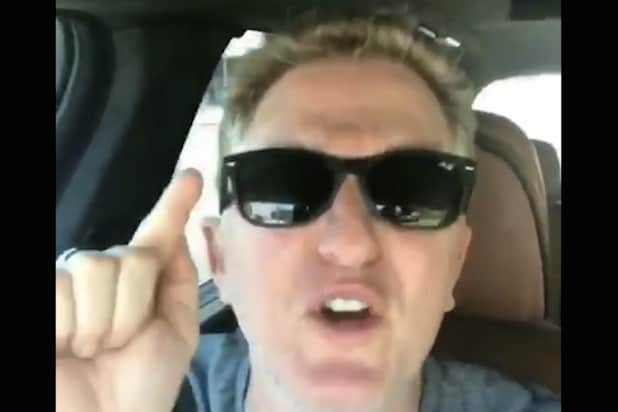 In a video posted on Instagram Sunday, Rapaport warned his followers, “I’m apologizing in advance. 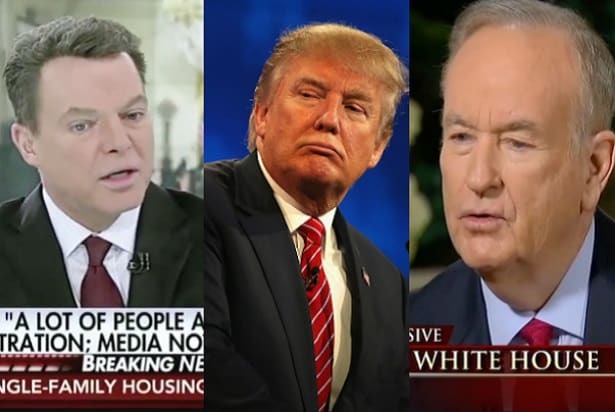 I know this is going to offend some women but I have to do it.” And he proceeded to cuss out Ingraham, saying, “Your Lord and Savior Donald Trump wouldn’t even grab you by the p—y”… among many other crude insults. Watch Rapaport’s NSFW rant against Ingraham in the video below.